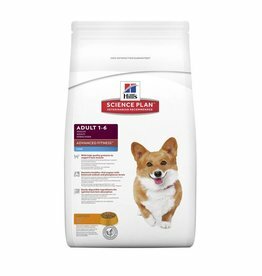 Food specifically designed for smaller dog breeds. 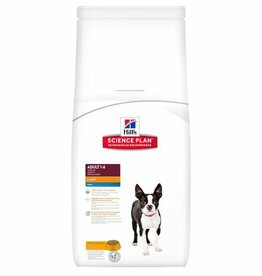 Nutritionally balanced complete dry dog food for the health and wellbeing of small breed adult dogs from 6 months to 10 years with an adult weight of 10 kg and under. 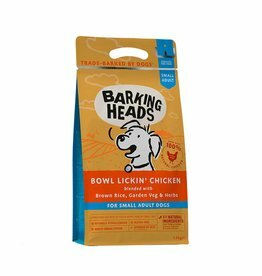 Barking Heads Bowl Lickin' Chicken Small Breed 1.5kg, made with 100% natural free-run chicken, blended with a combination of garden veg and herbs. 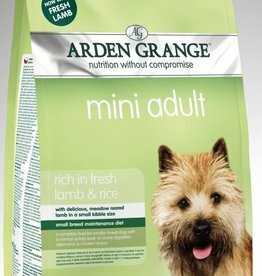 Barking Heads Chop Lickin Lamb Small Breed is made with 100% natural grass-fed lamb. 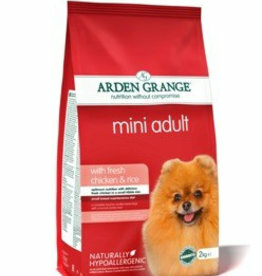 This adult small breed recipe is made using only the best quality, natural ingredients. 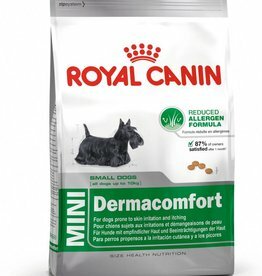 Royal Canin Minature Schnauzer Junior Dog Food is a complete and nutritious feed for Miniature Schnauzer puppies up to 10 months old. Royal Canin Mini Adult 8+ Dog Food is a complete diet suitable for small breed dogs with an adult weight up to 10kg, over 8 years old. 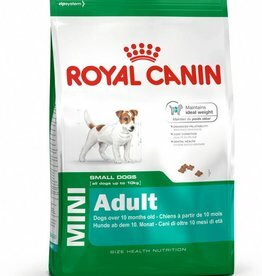 For toy, small and medium breed adult dogs with a normal activity level. High proportion of top quality chicken - no battery farming, and no growth hormones or antibiotics. 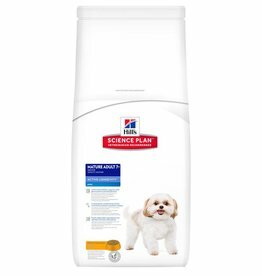 For toy, small and medium breed adult dogs with a normal activity level, especially those that require an alternative to a chicken based feed.